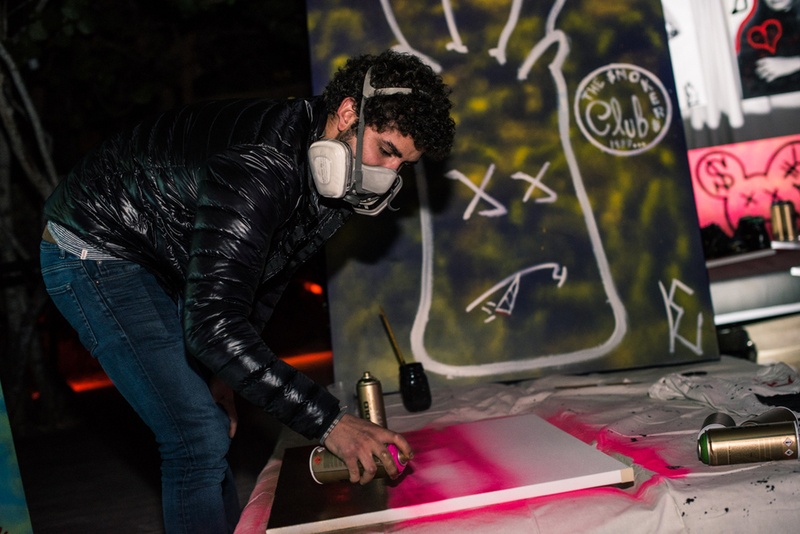 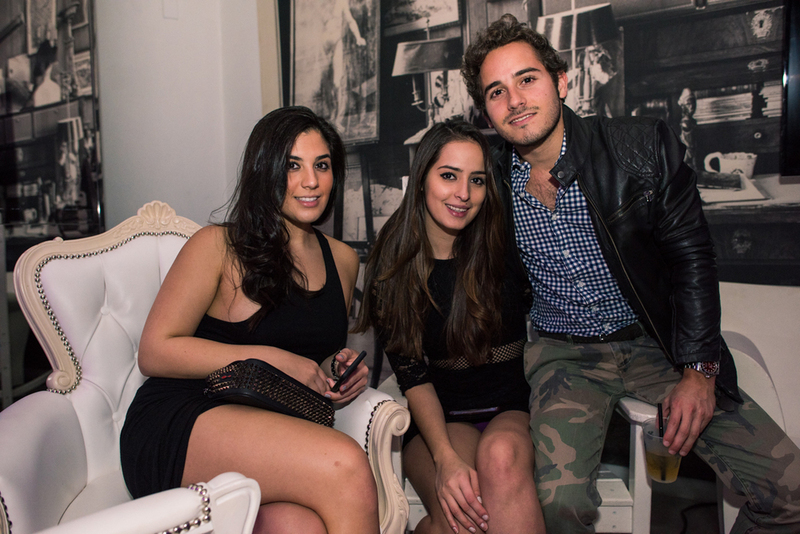 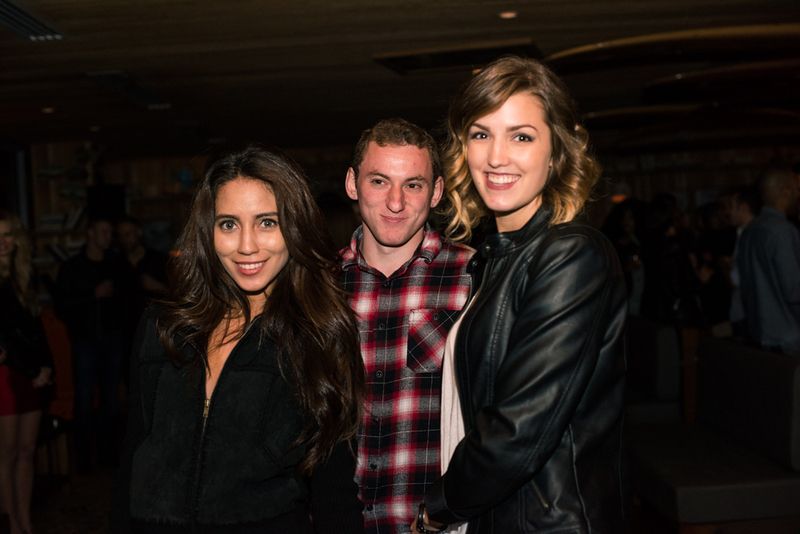 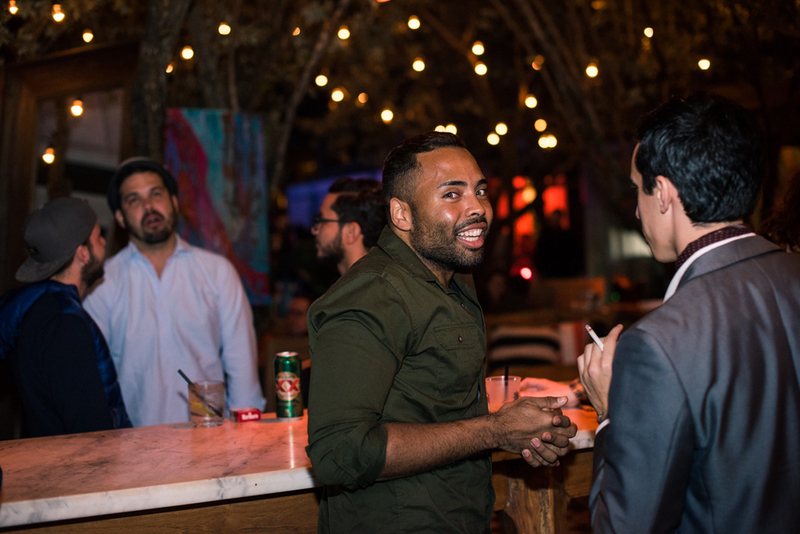 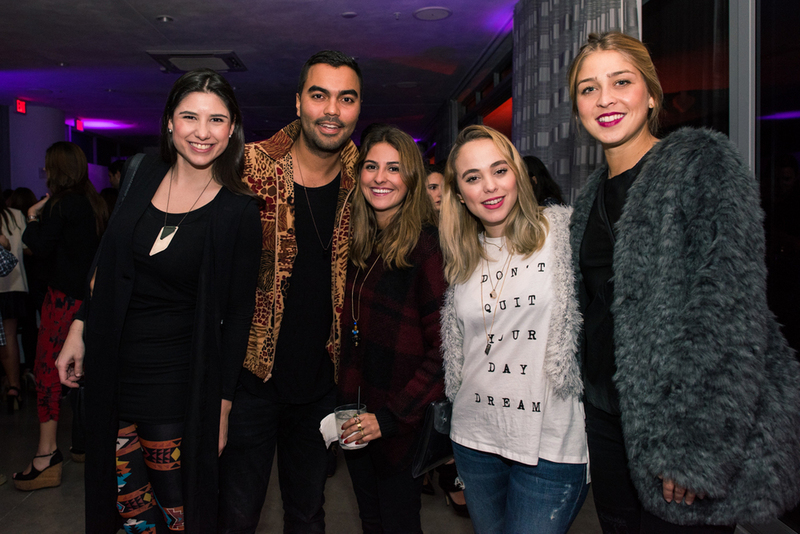 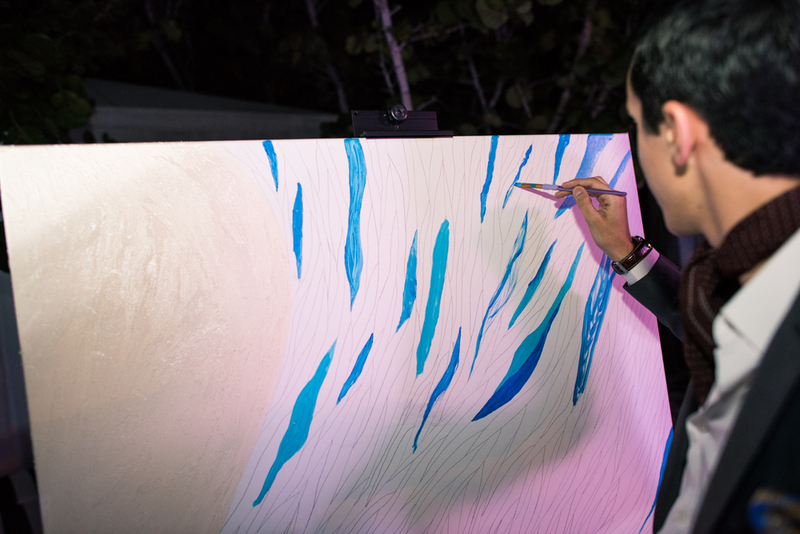 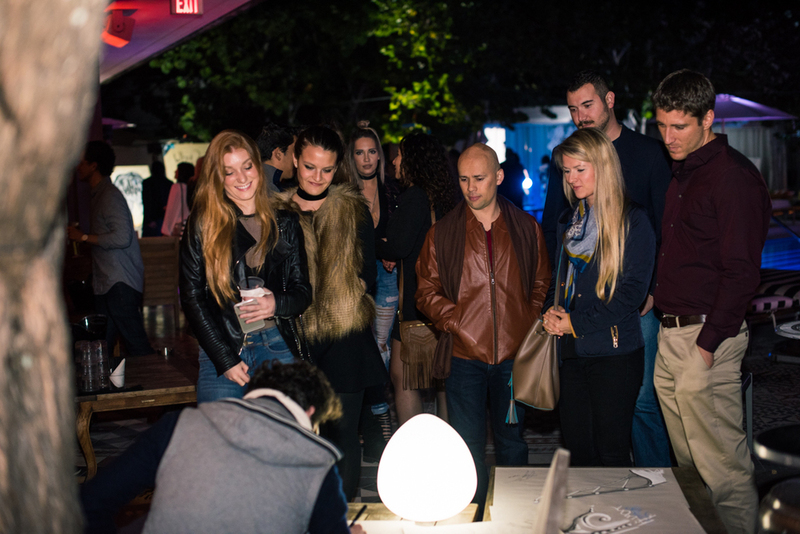 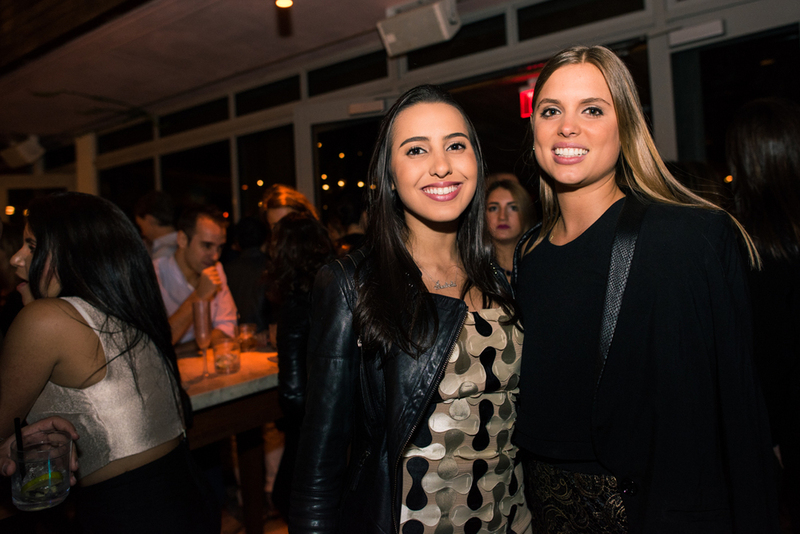 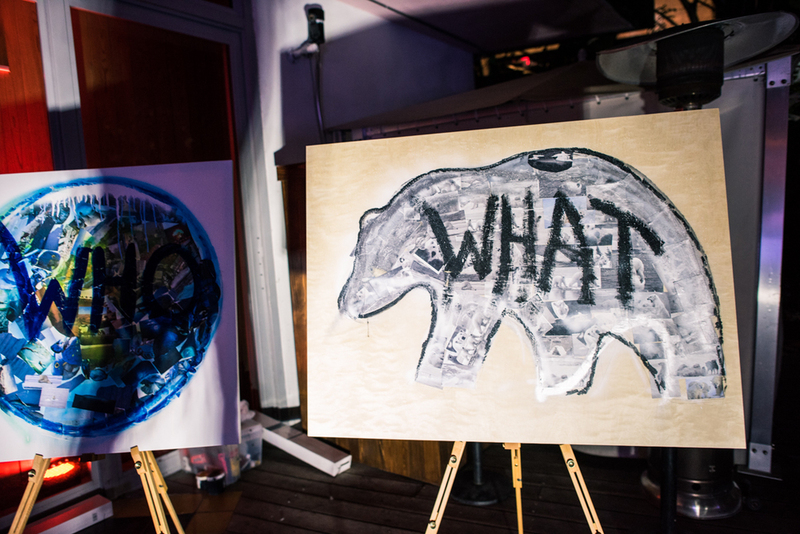 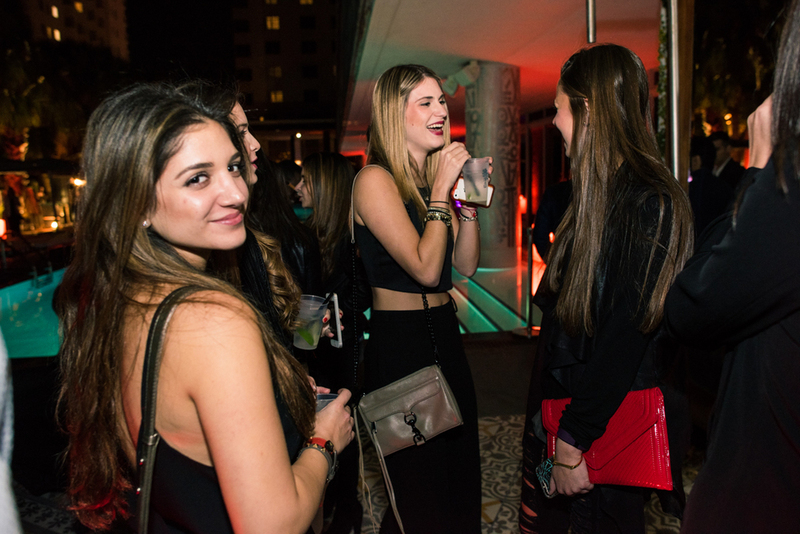 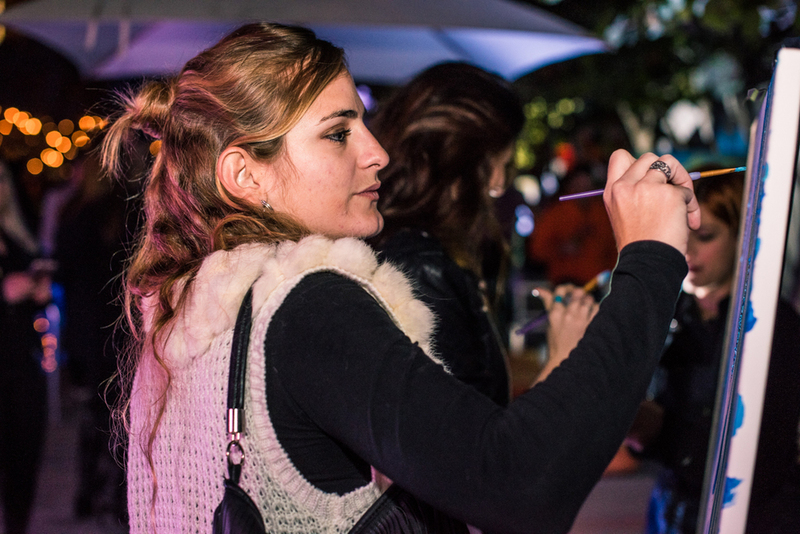 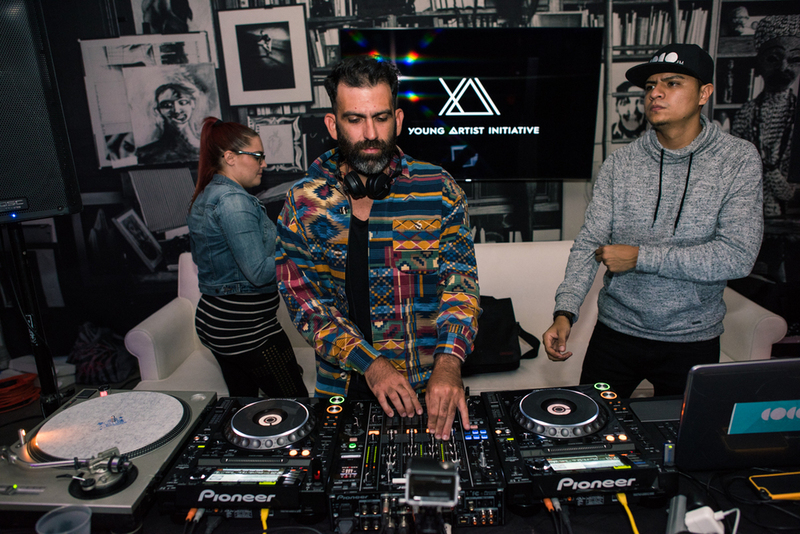 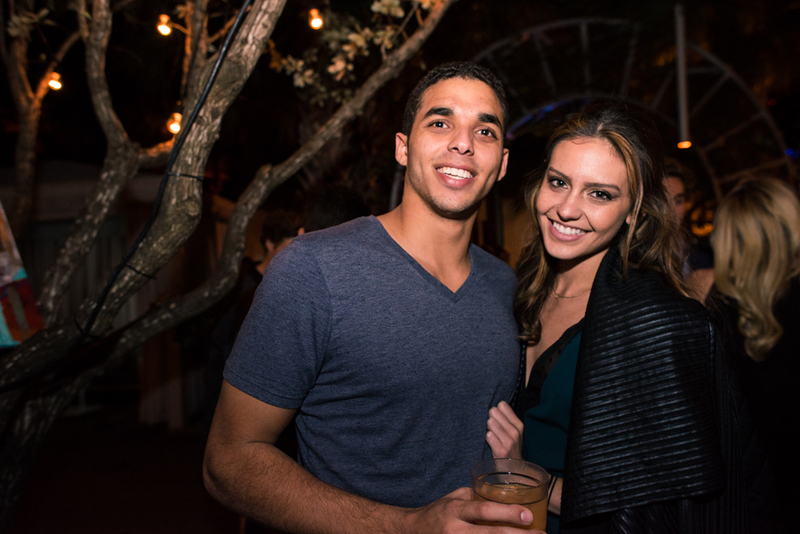 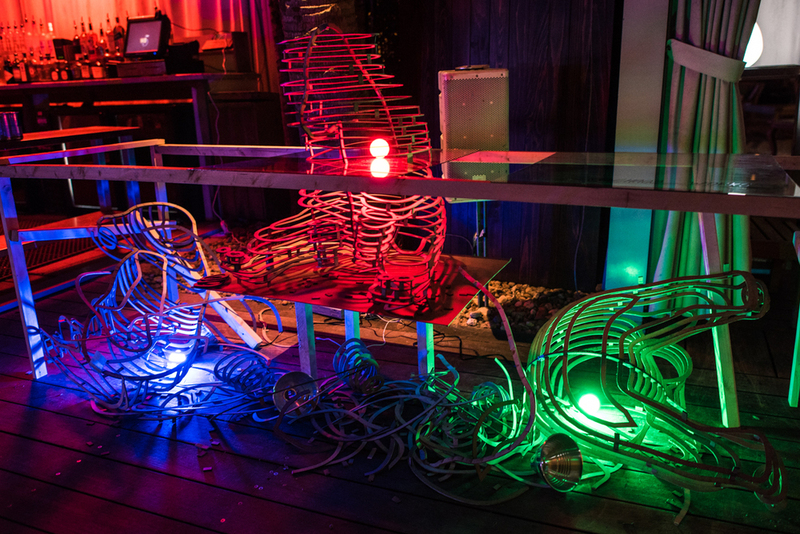 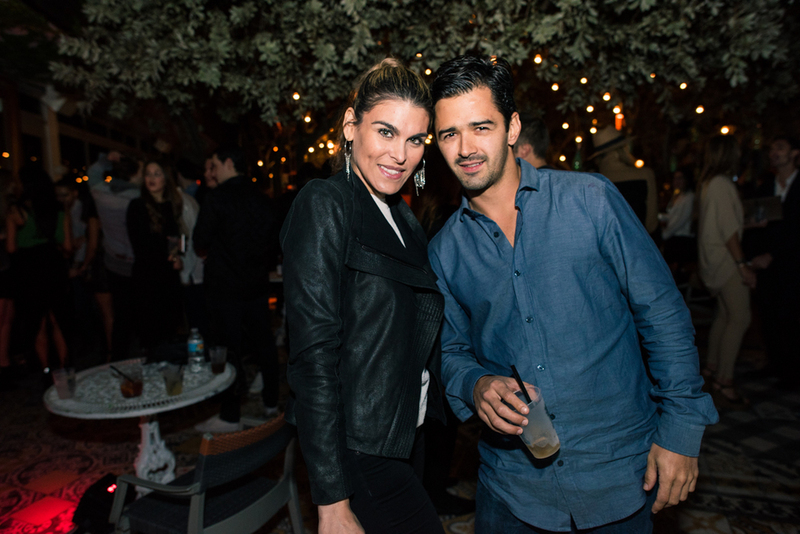 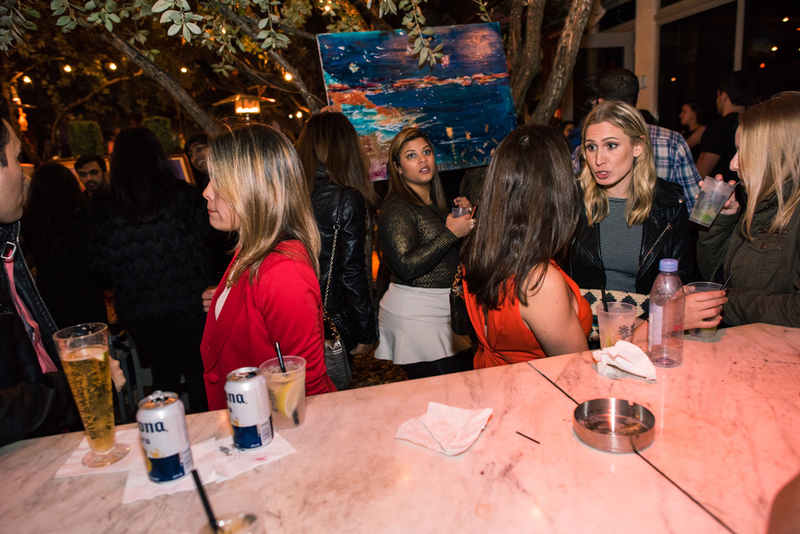 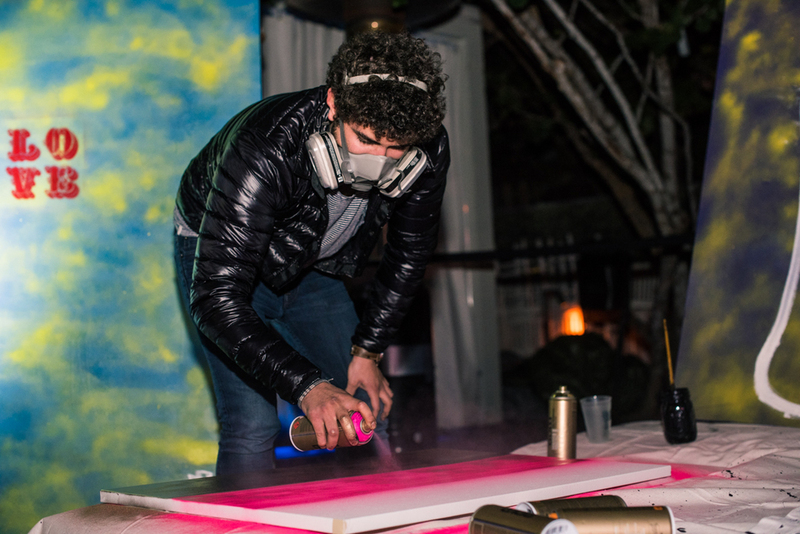 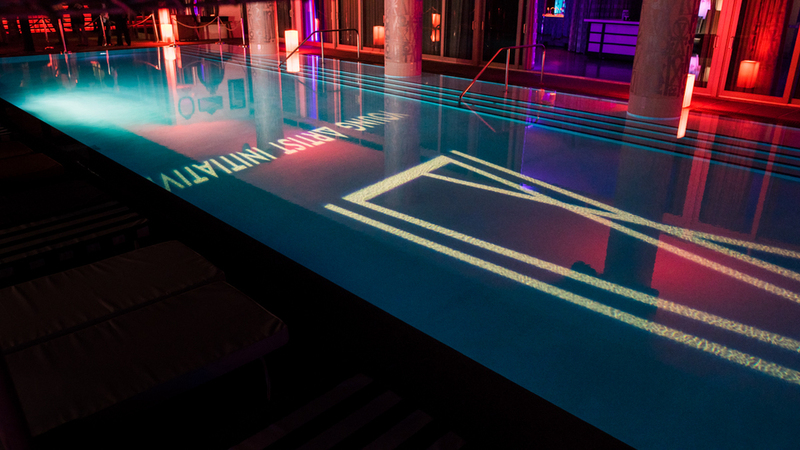 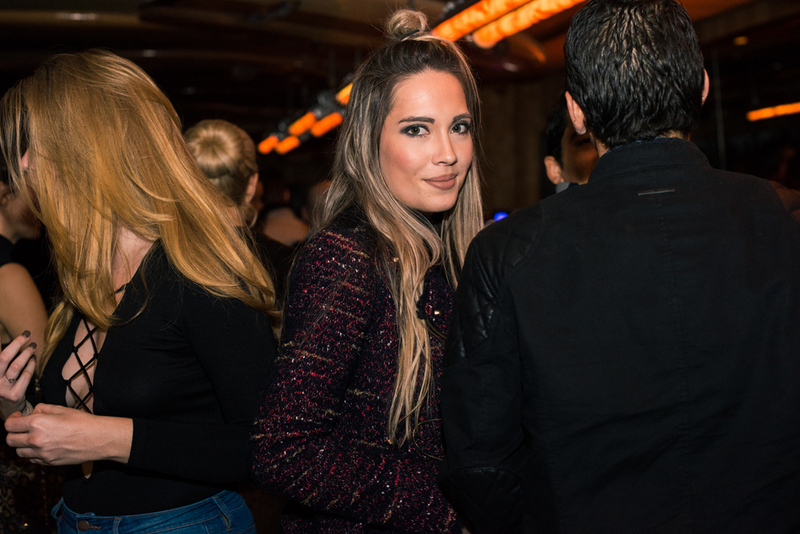 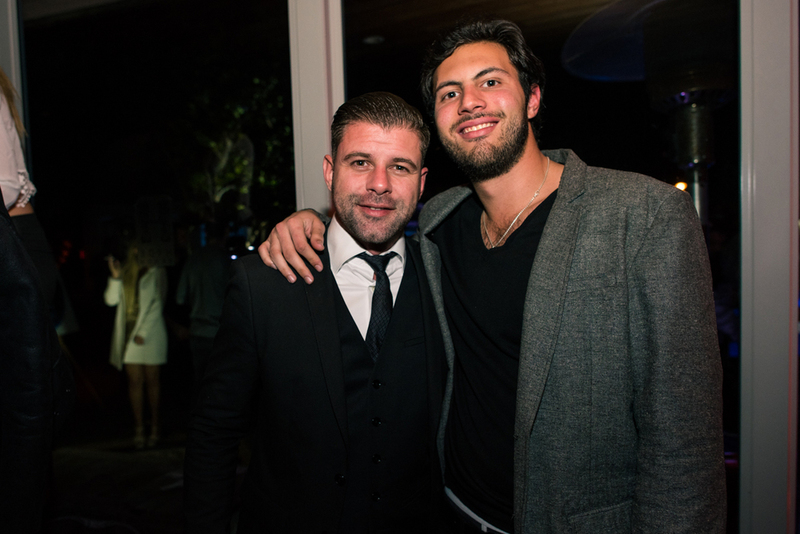 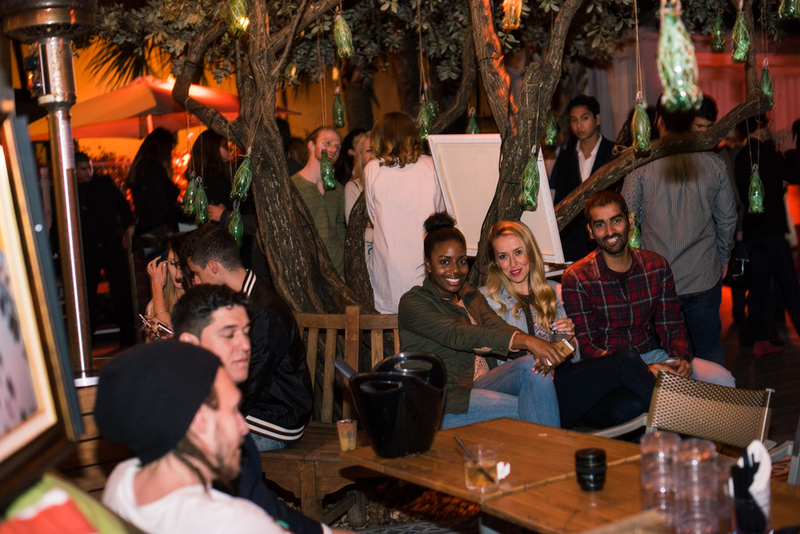 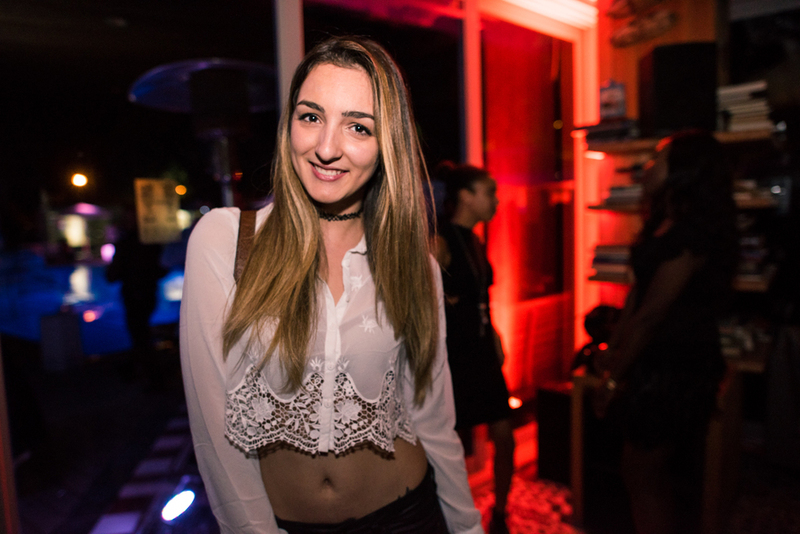 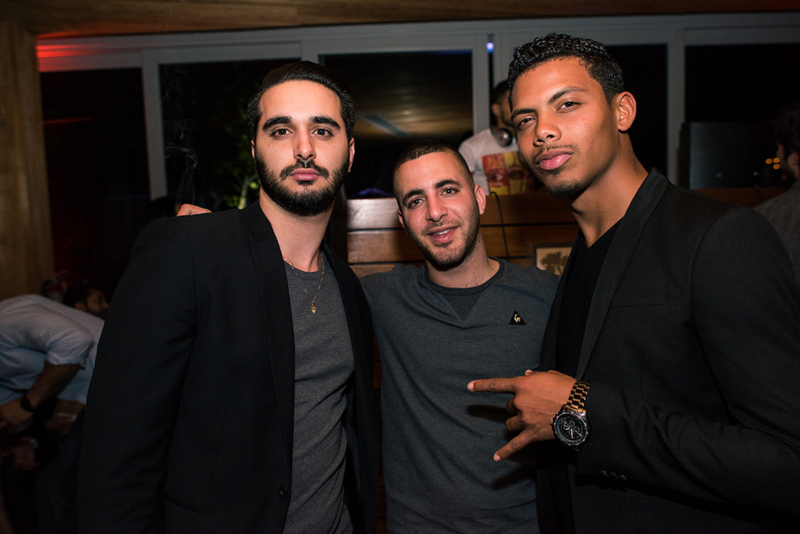 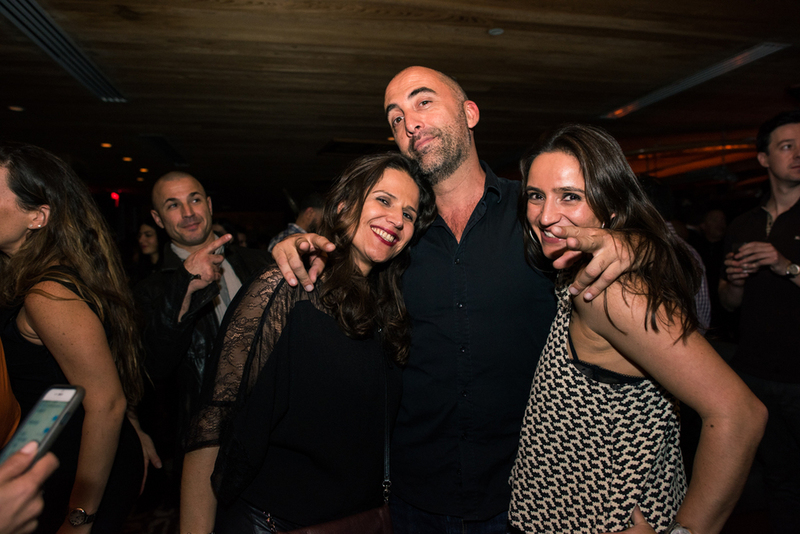 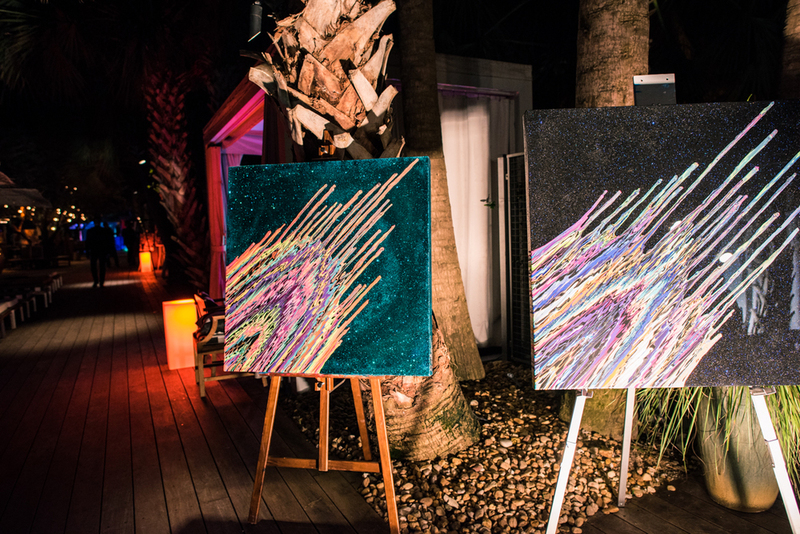 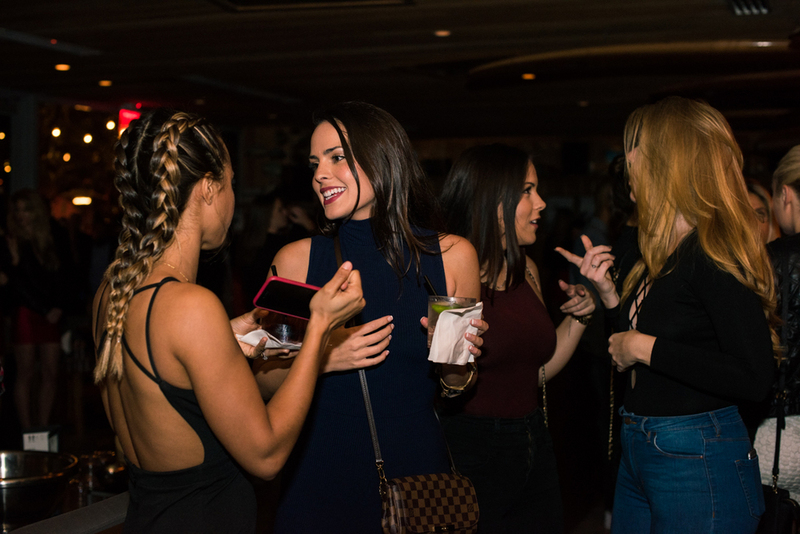 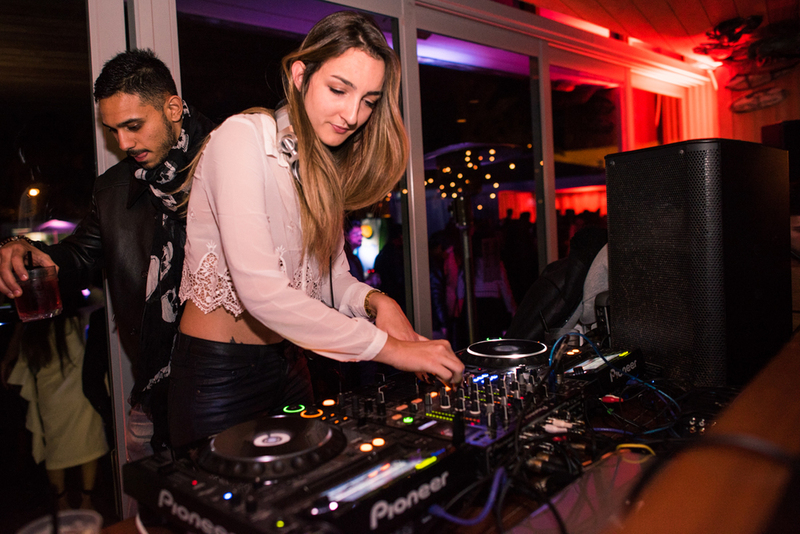 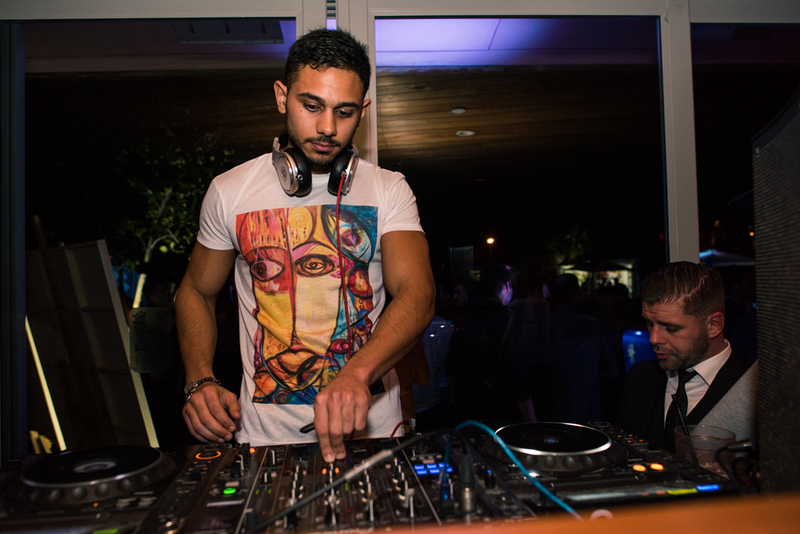 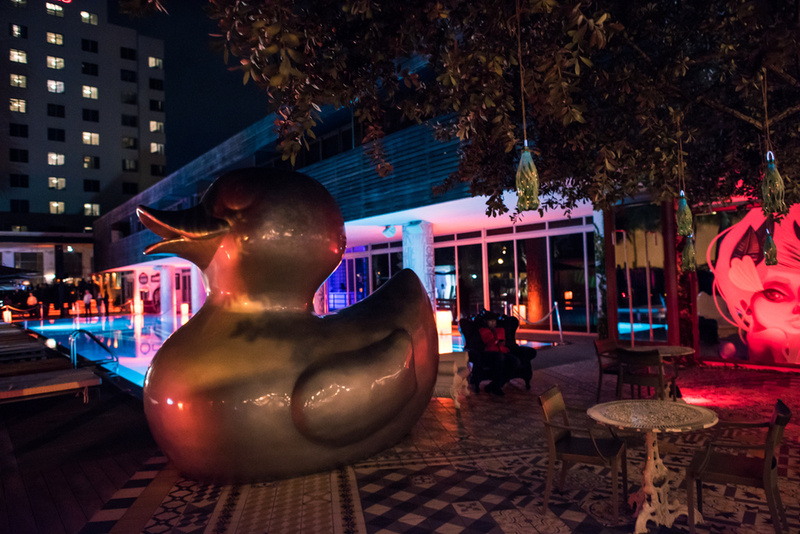 The Young Artist Initiative threw their best event yet on Friday, Jan 29 at SLS, drawing almost 2,000 people out to get down with local Miami music and art. 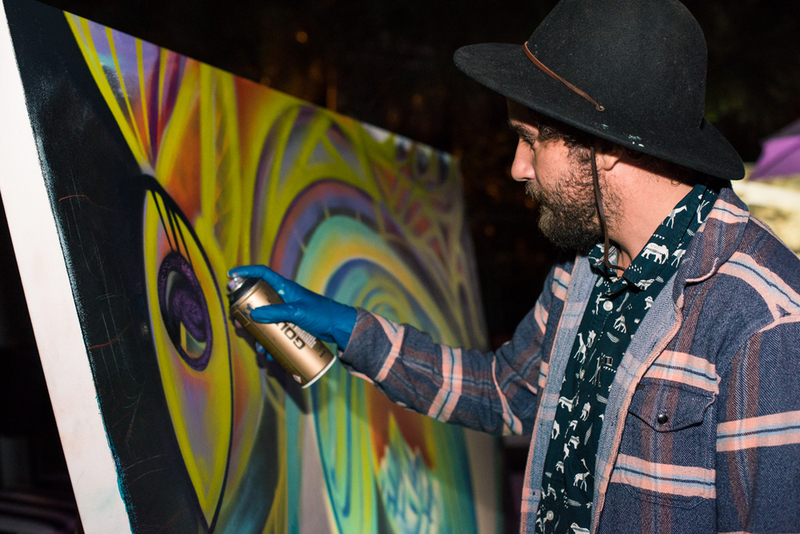 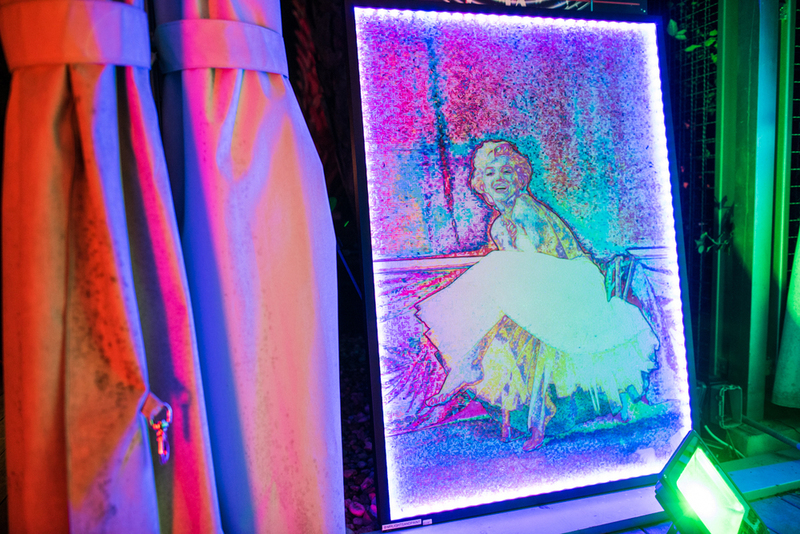 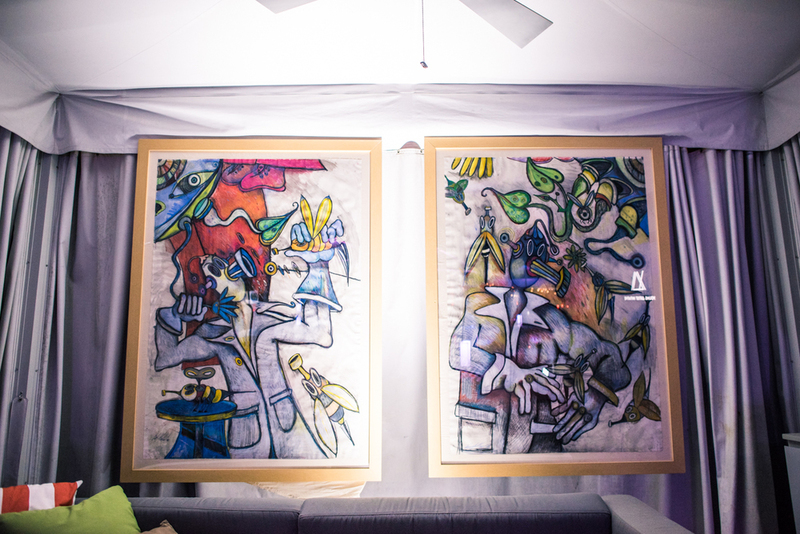 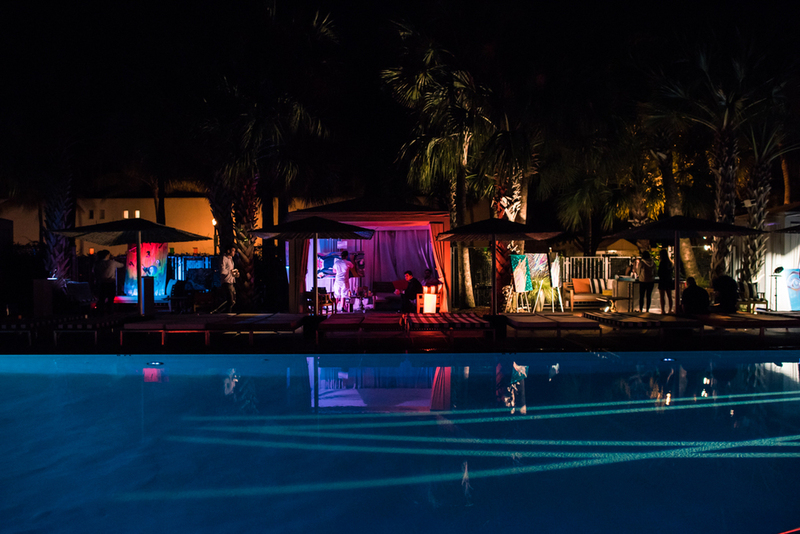 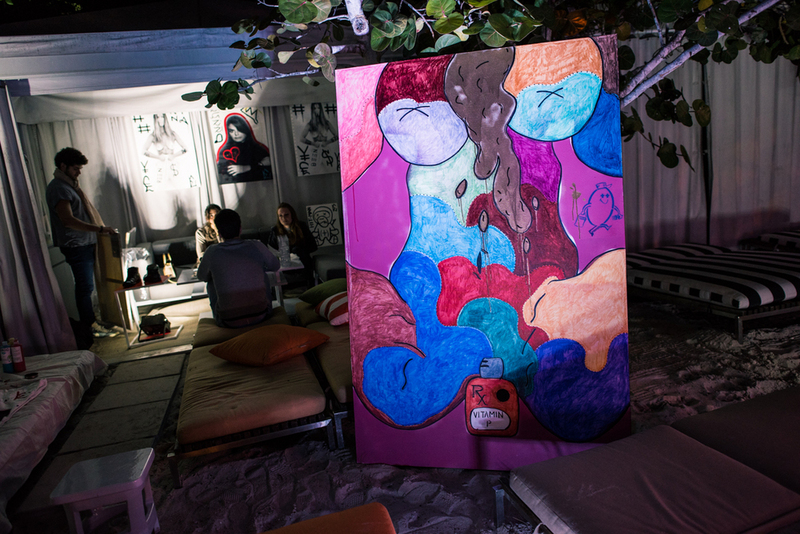 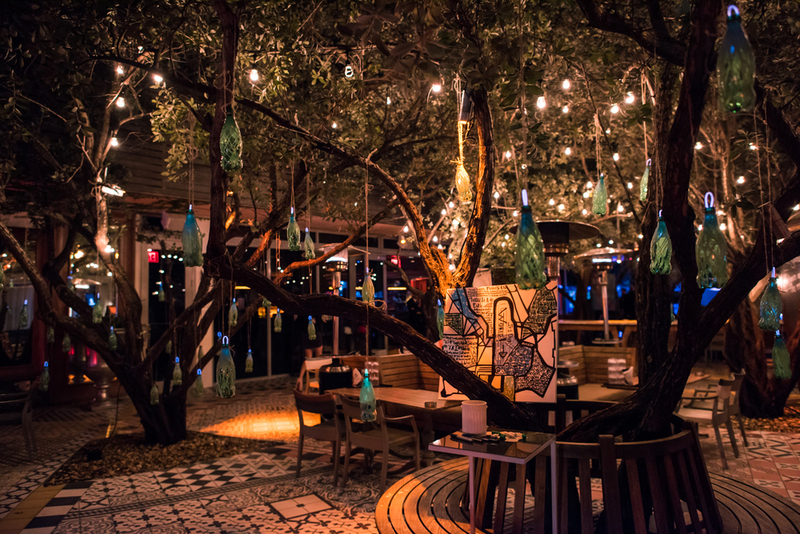 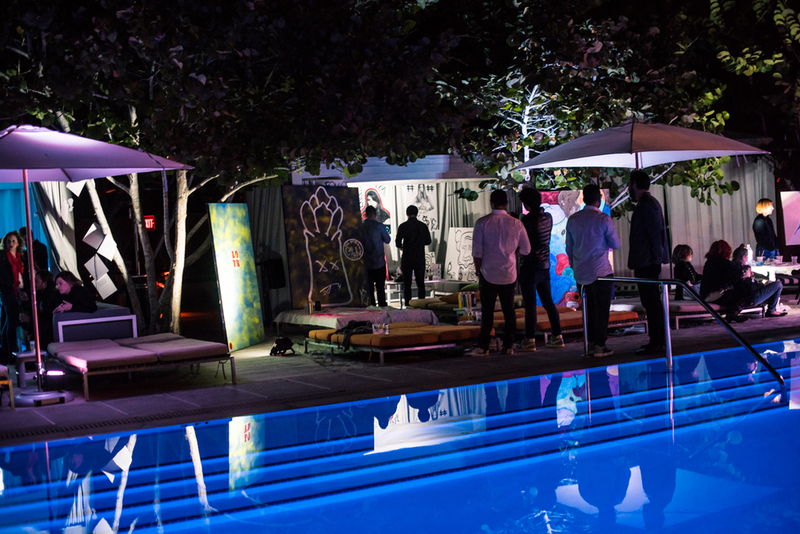 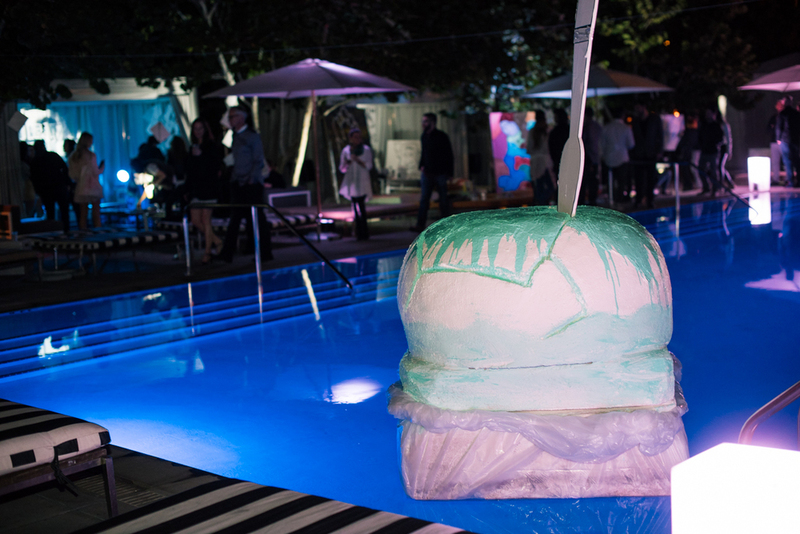 The poolside cabanas were turned into individual artist tents filled with live painting and projections, while the courtyard was strung with lights and installation art. 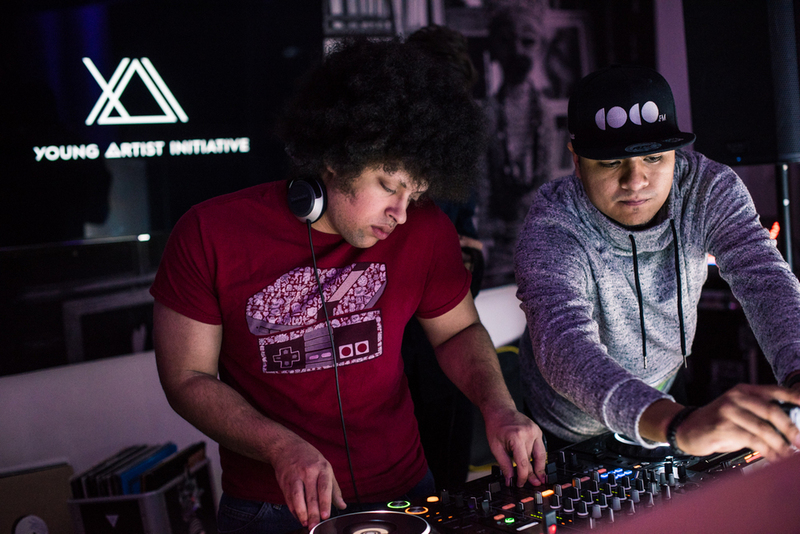 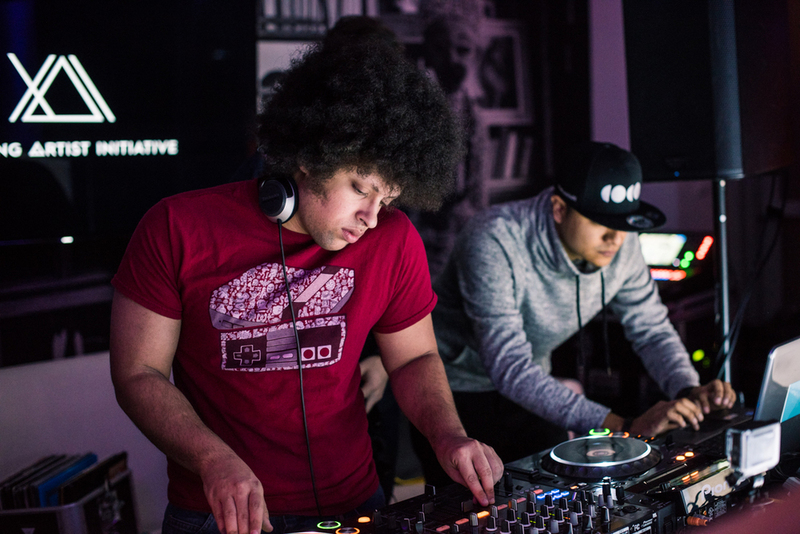 Two separate music halls featured a staggered lineup local djs + producers spinning their signature sounds concurrently. 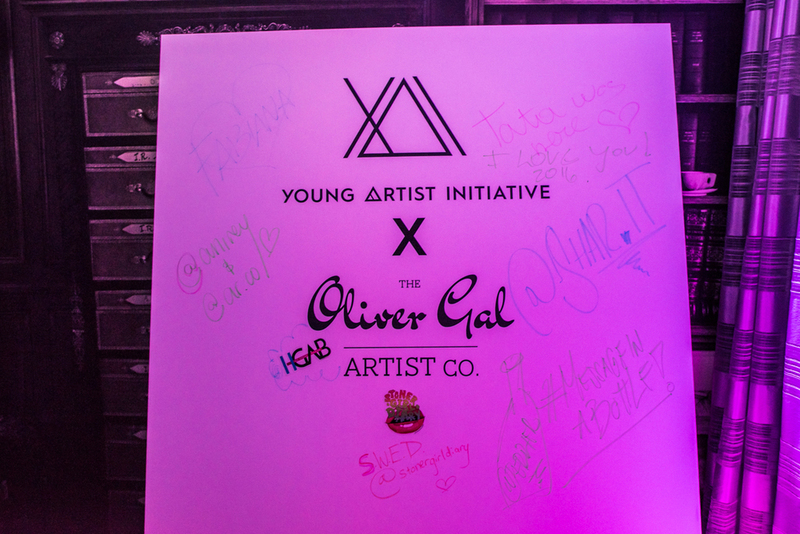 Photos for Young Artist Initiative.